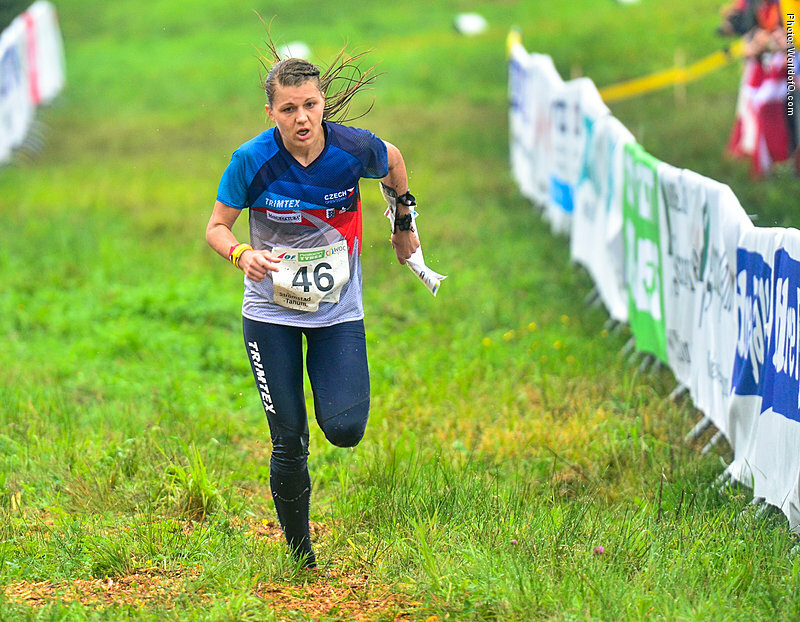 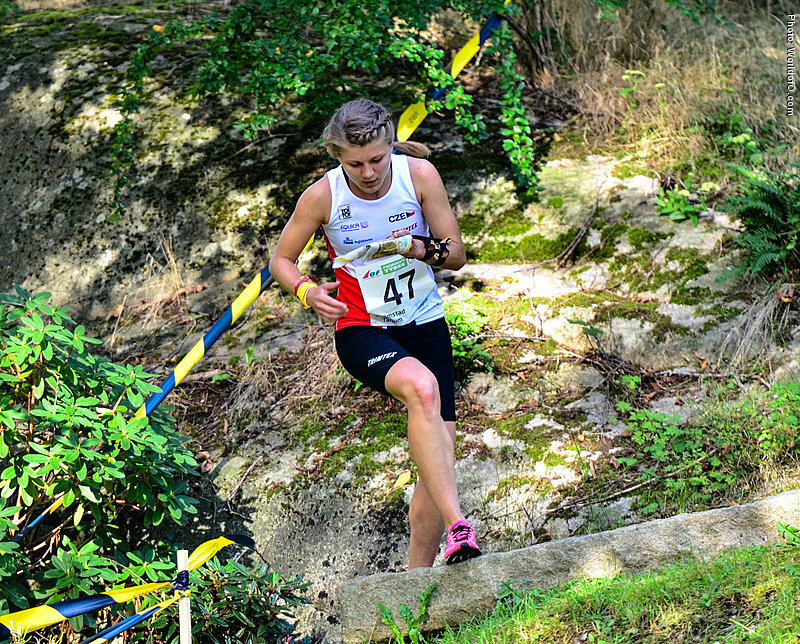 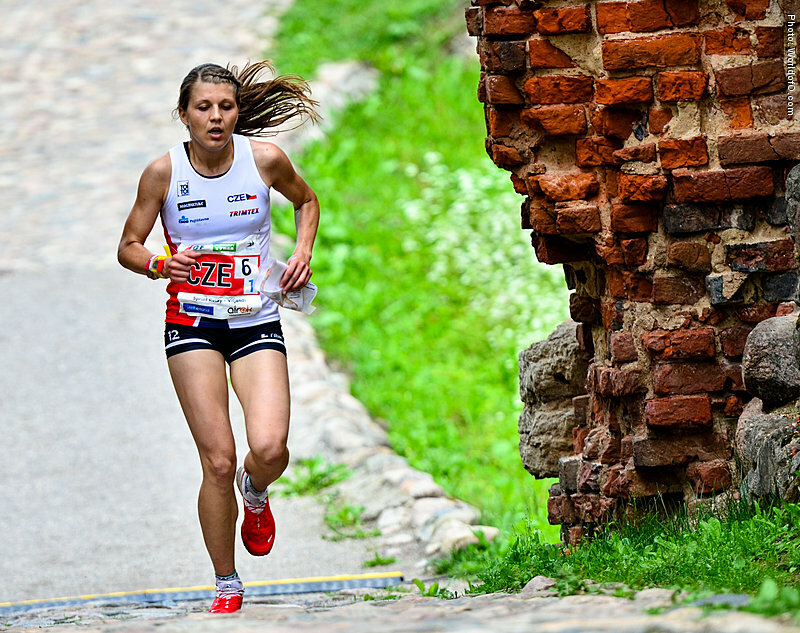 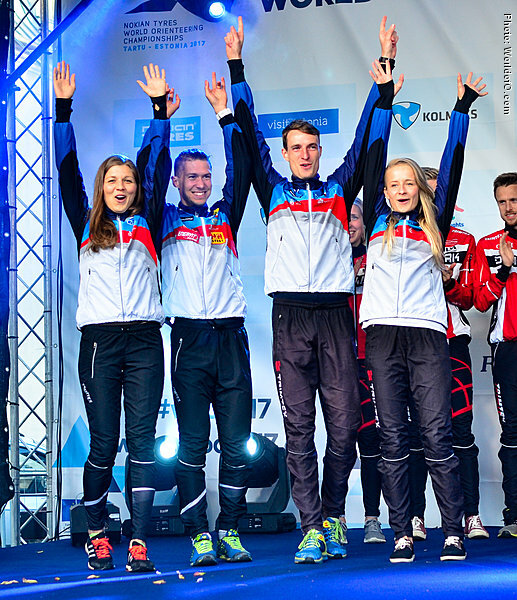 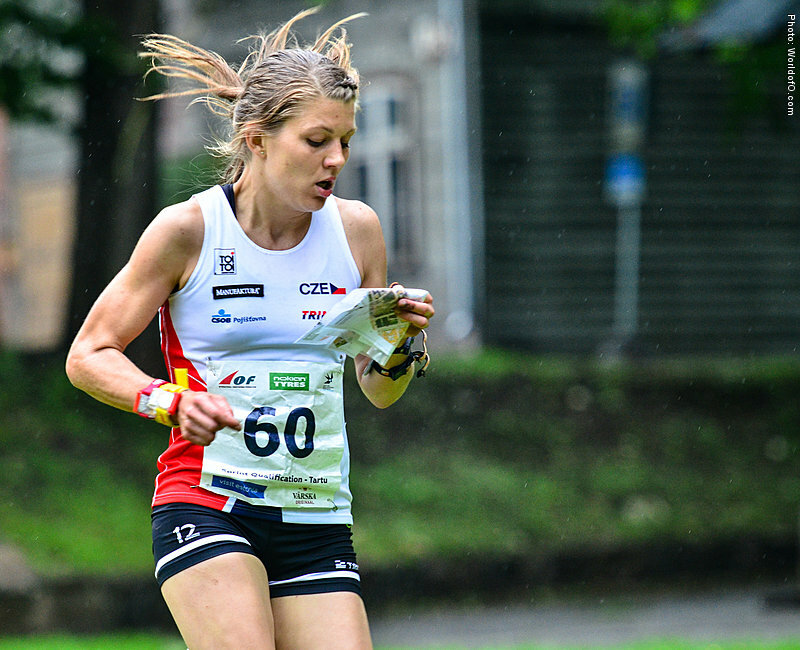 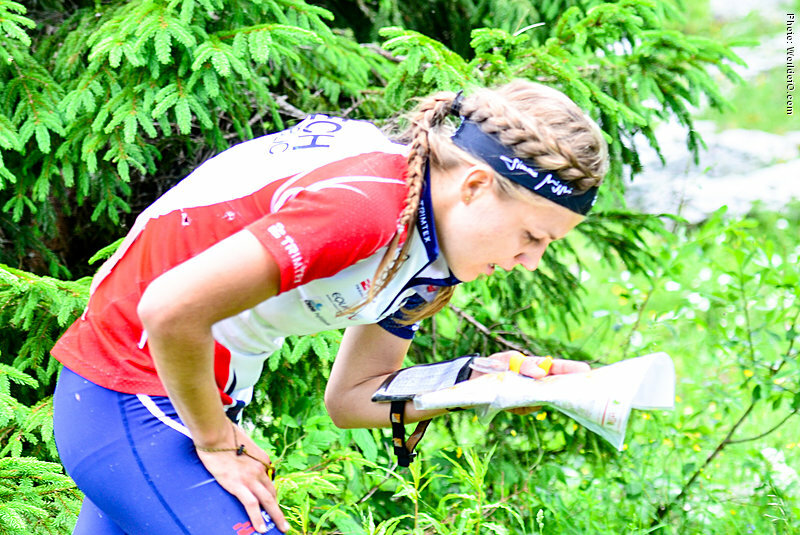 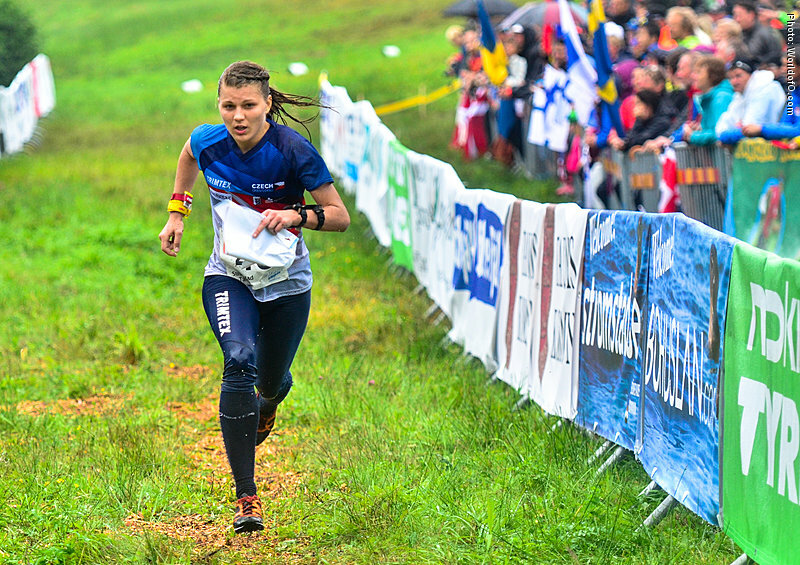 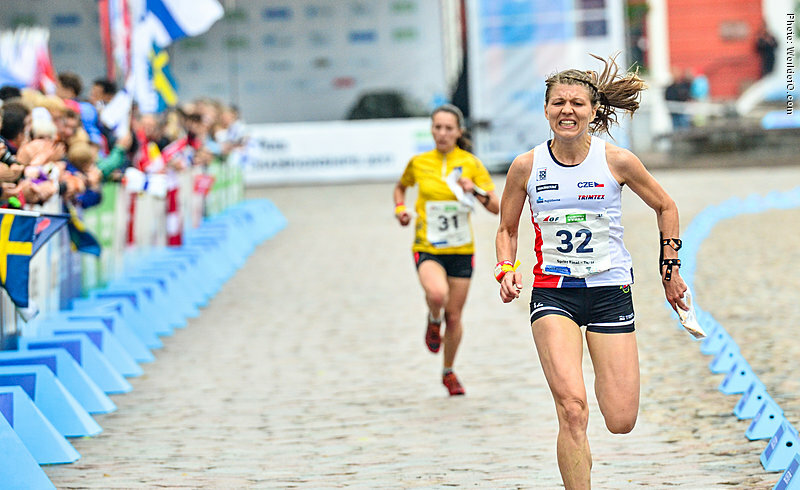 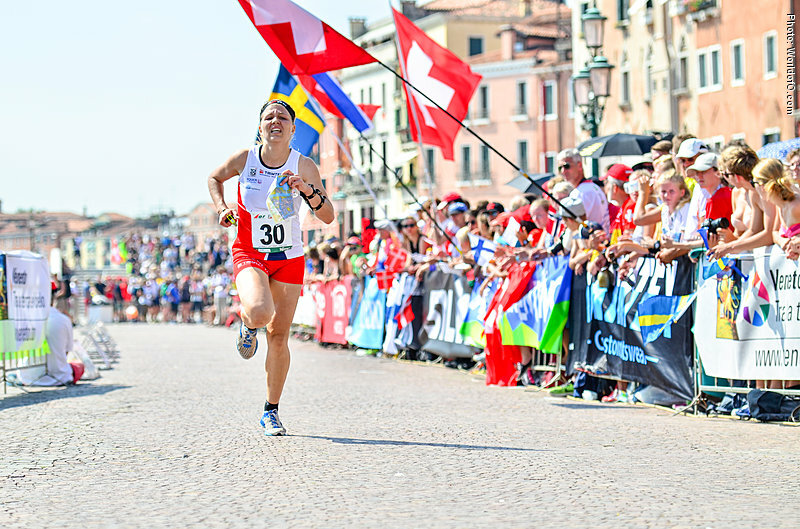 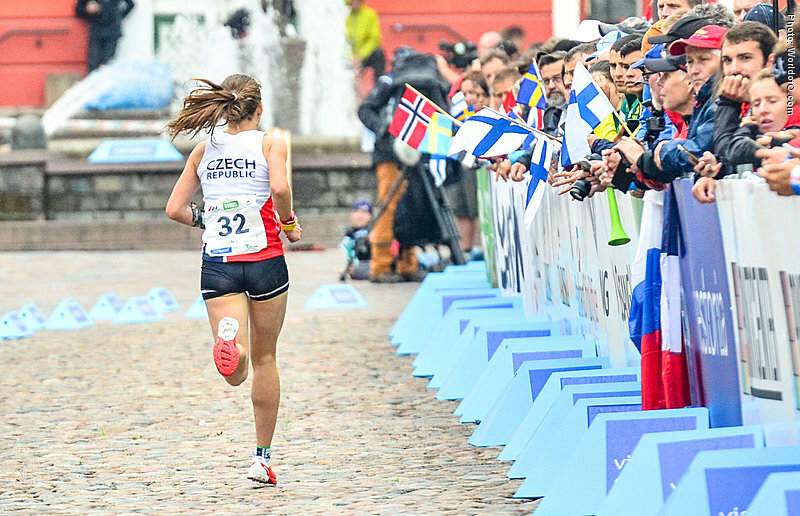 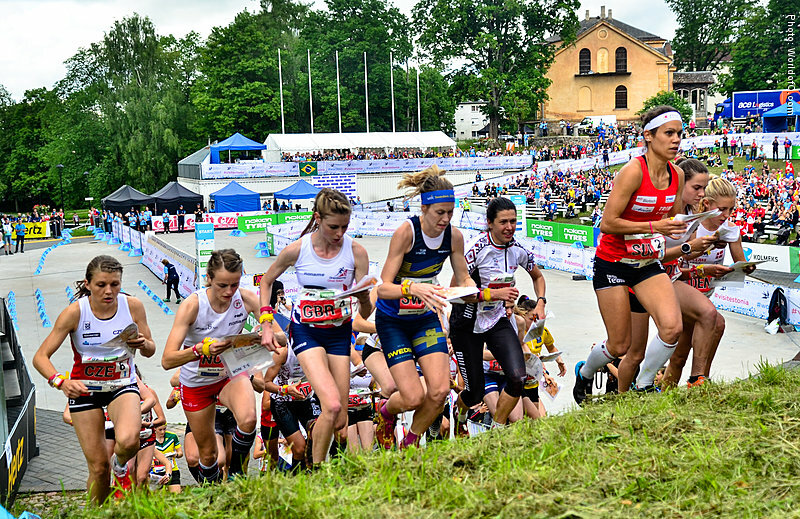 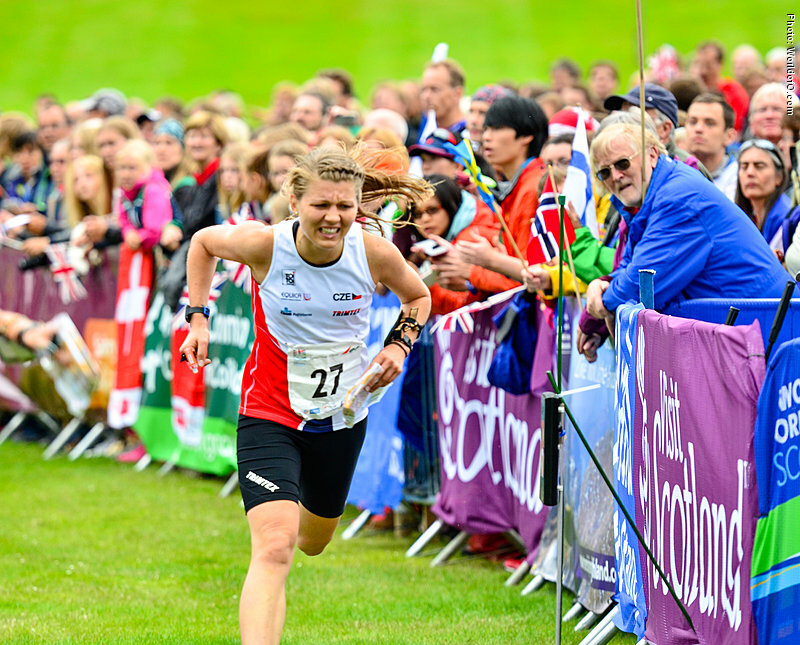 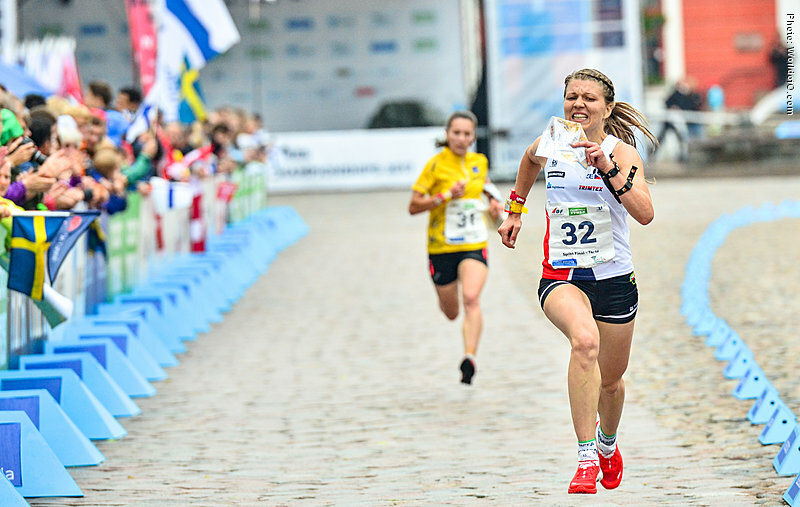 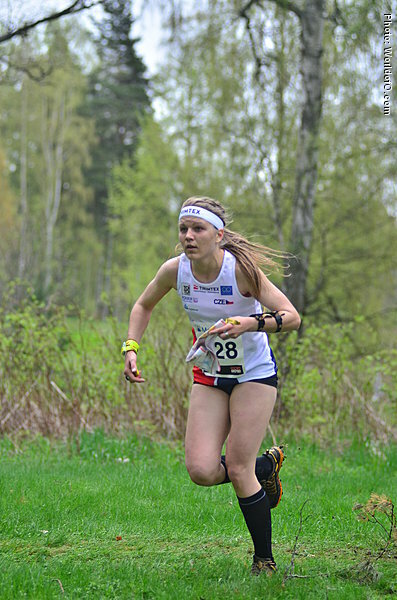 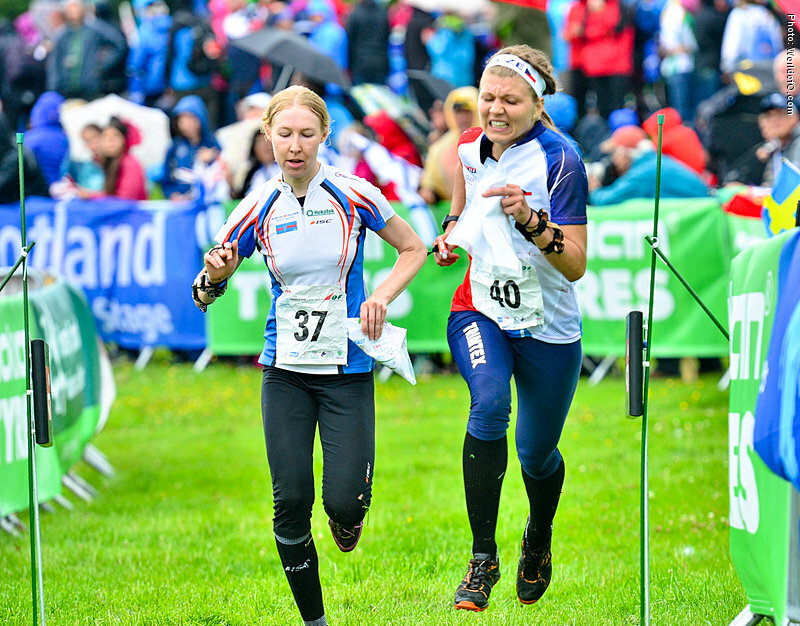 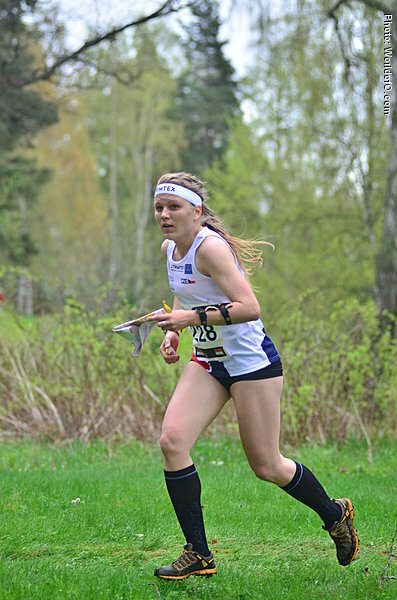 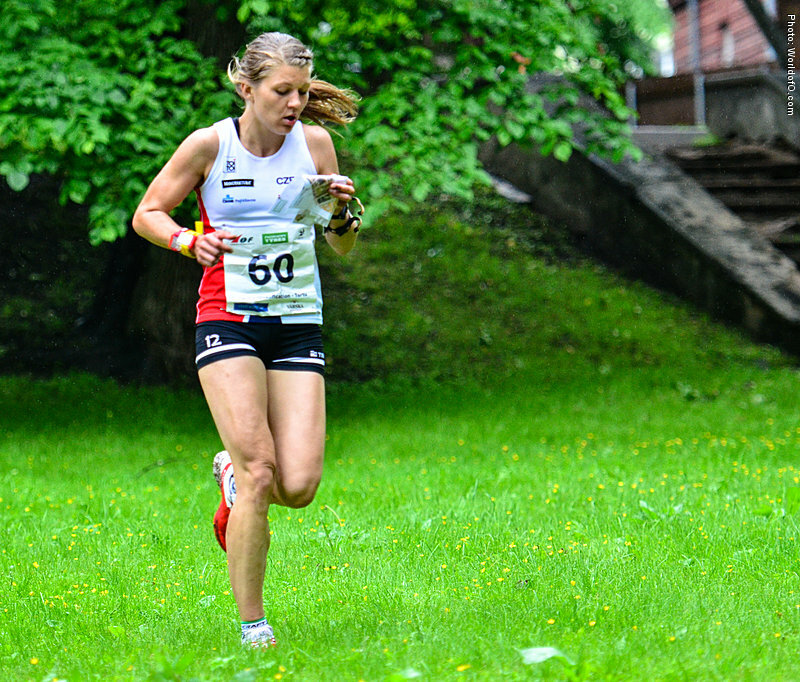 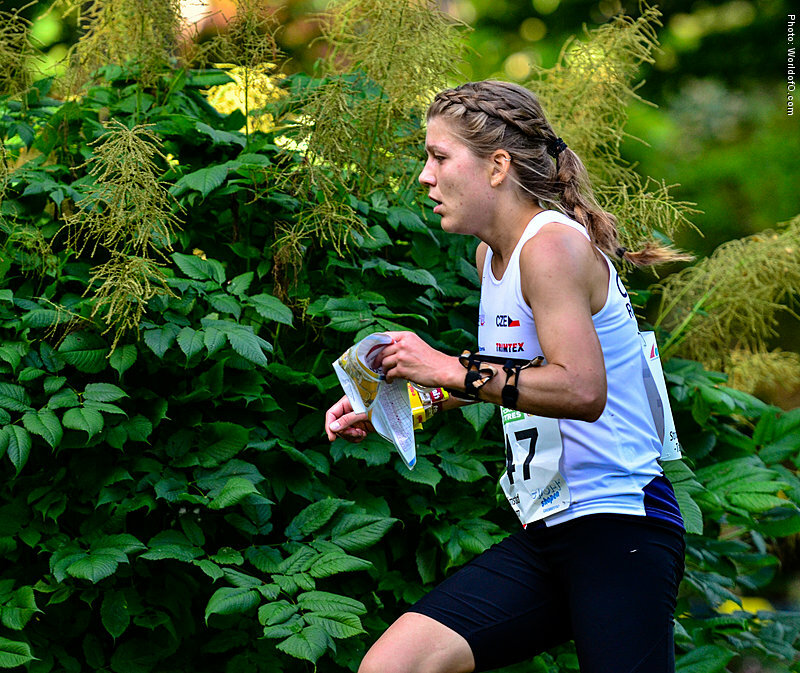 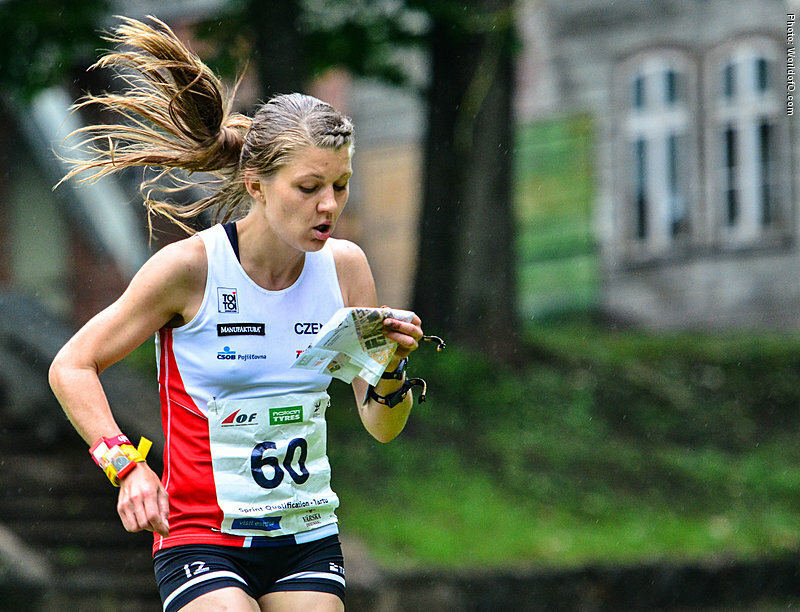 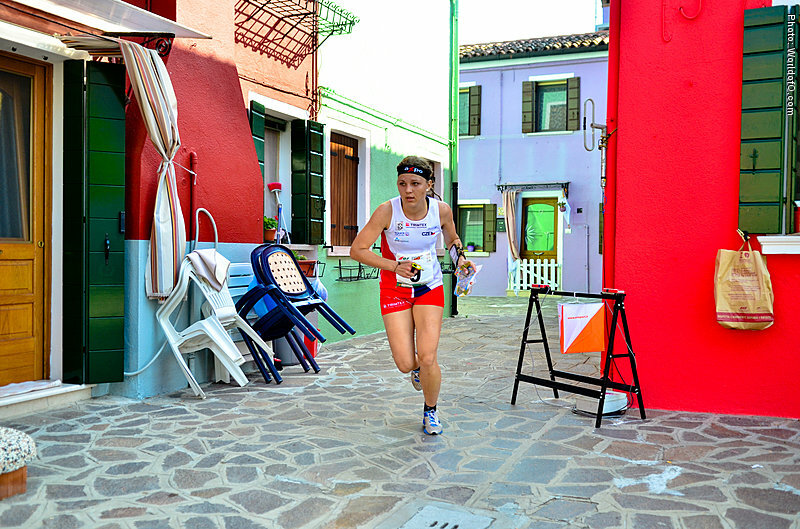 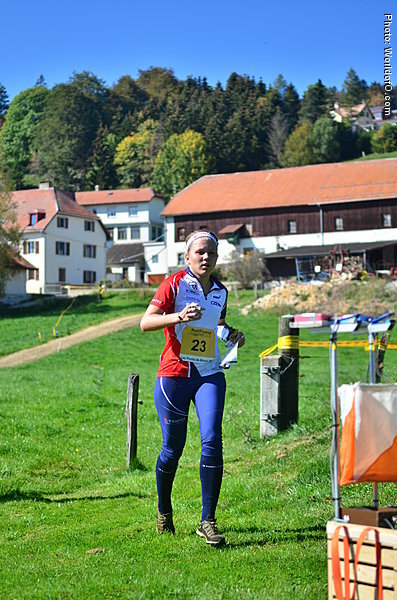 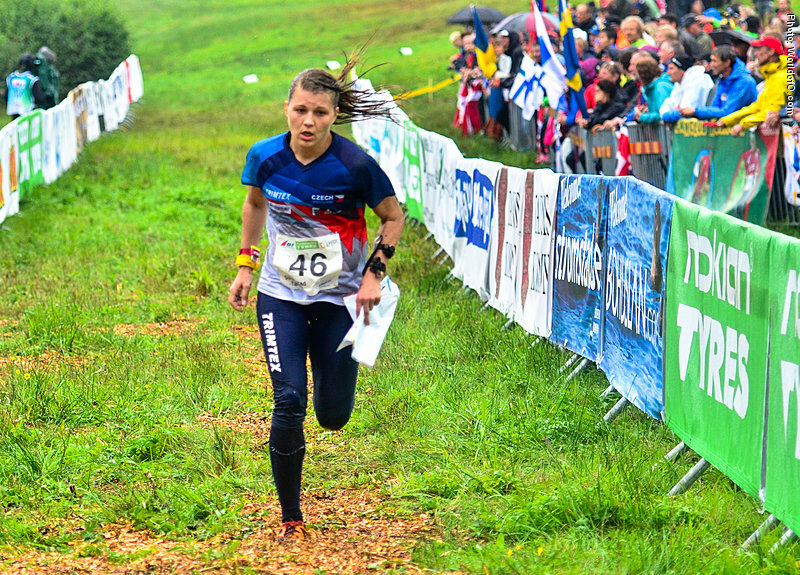 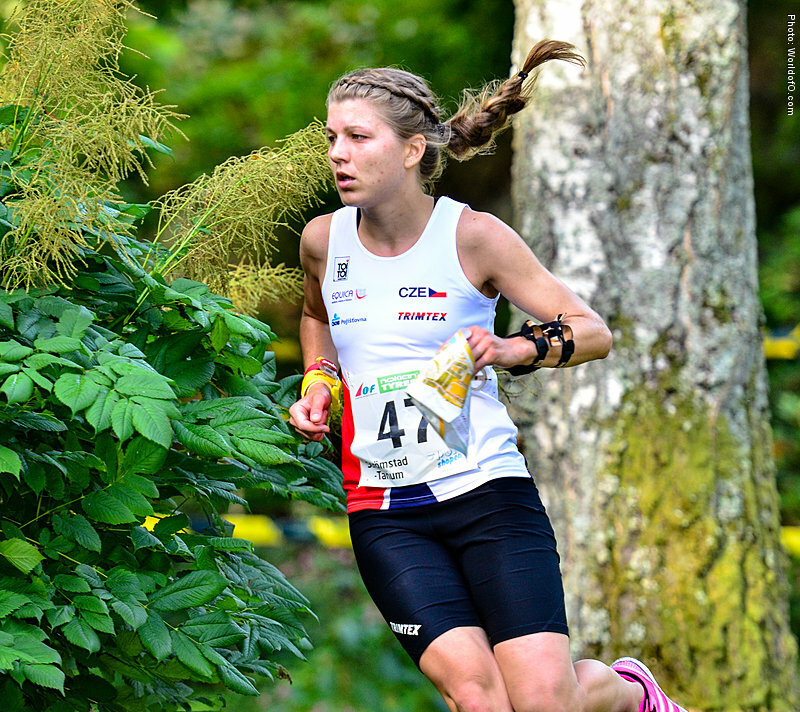 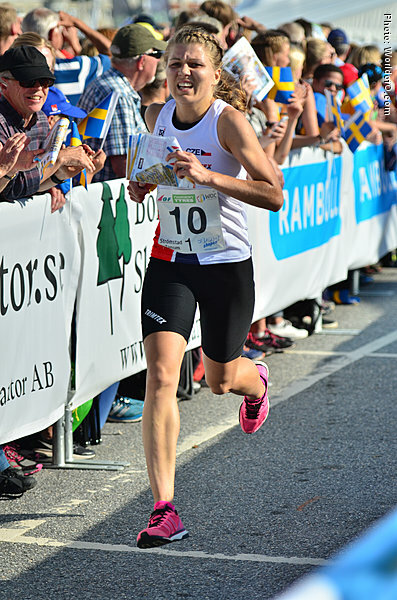 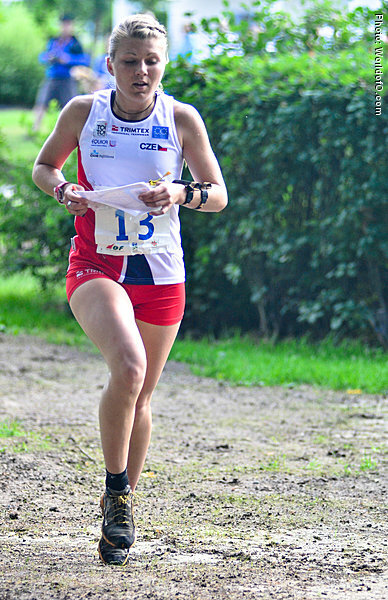 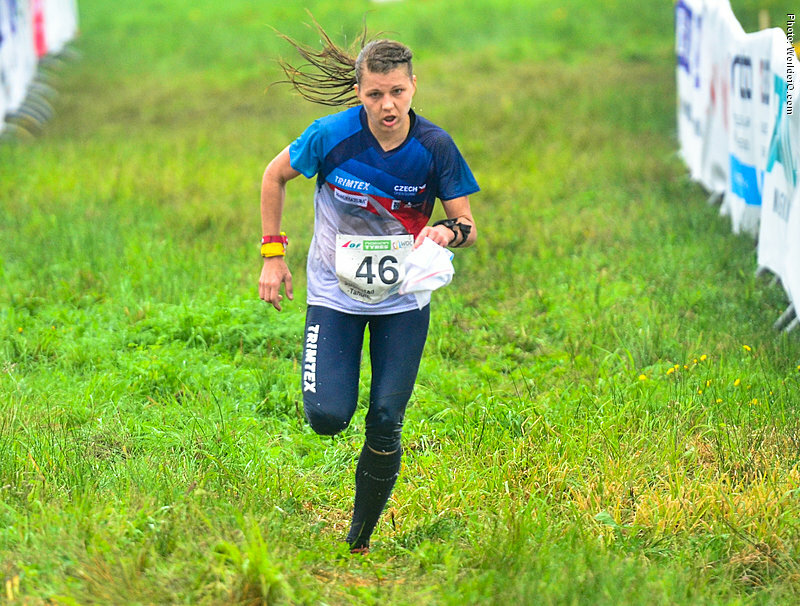 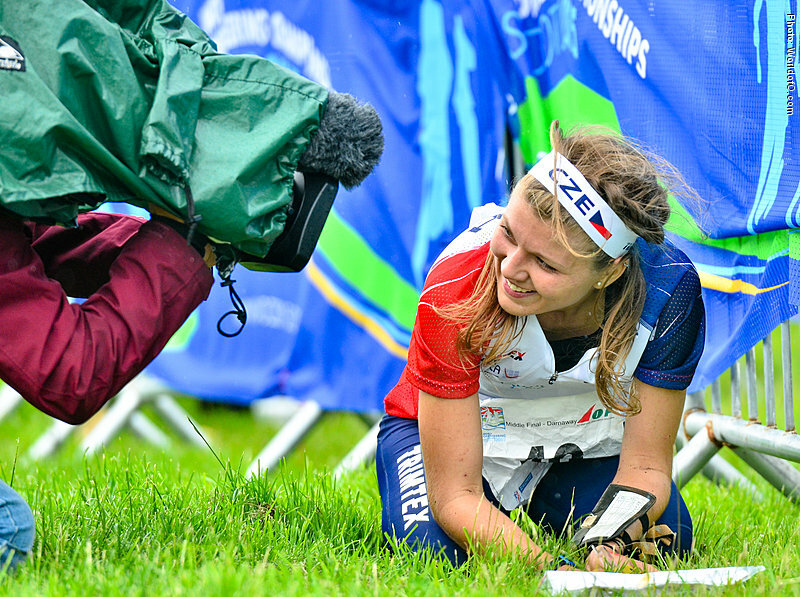 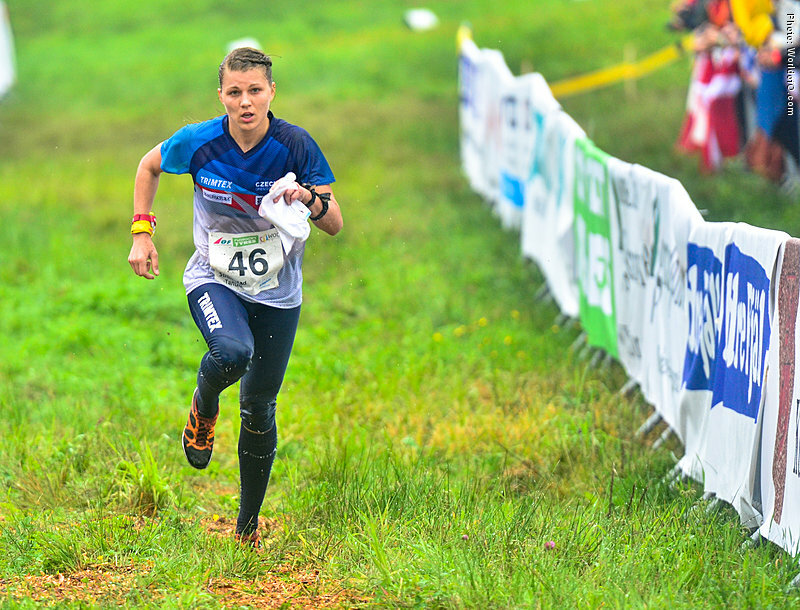 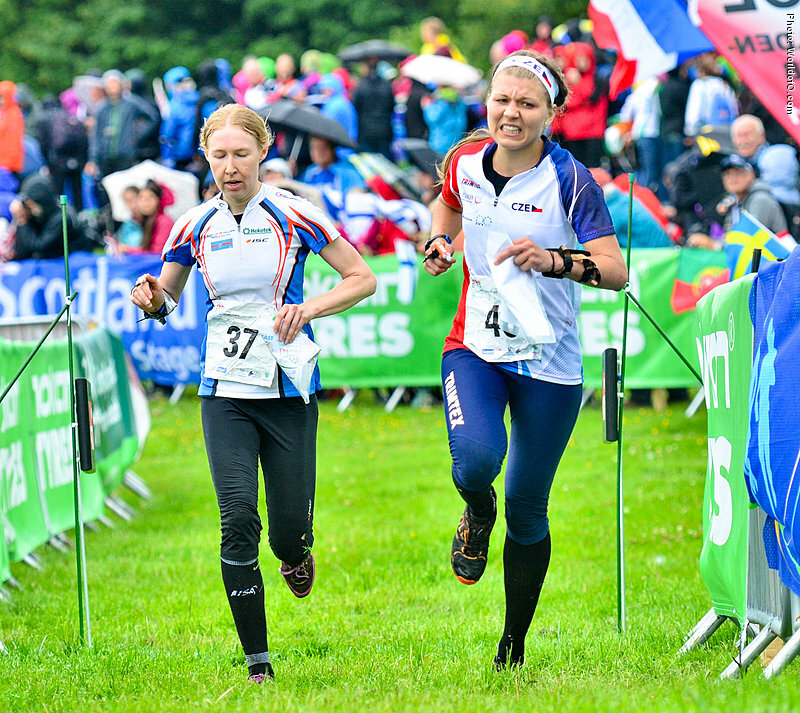 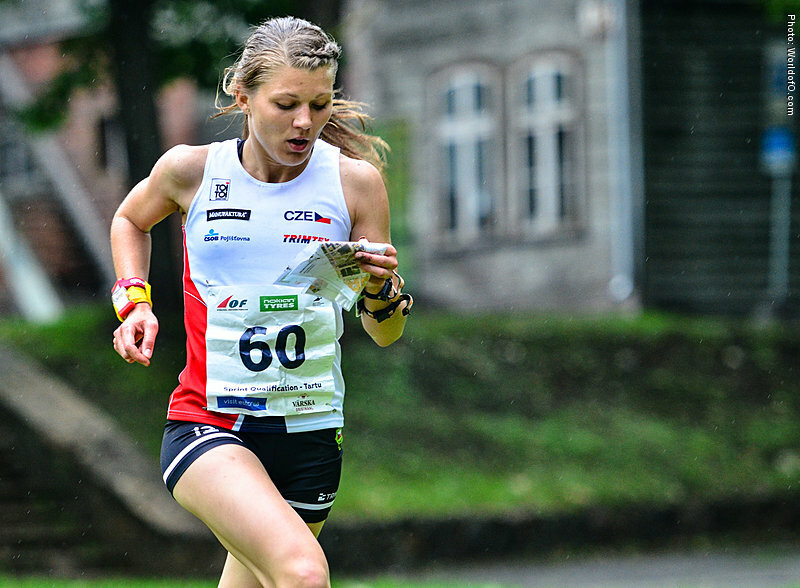 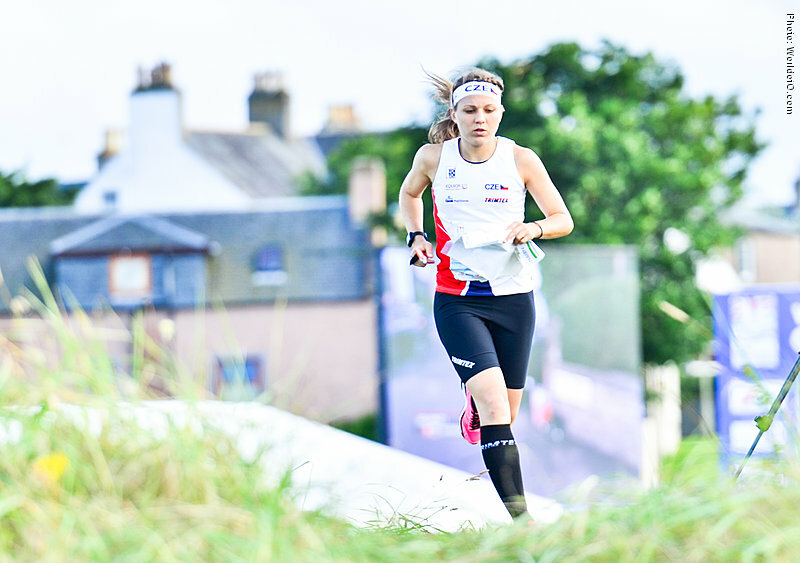 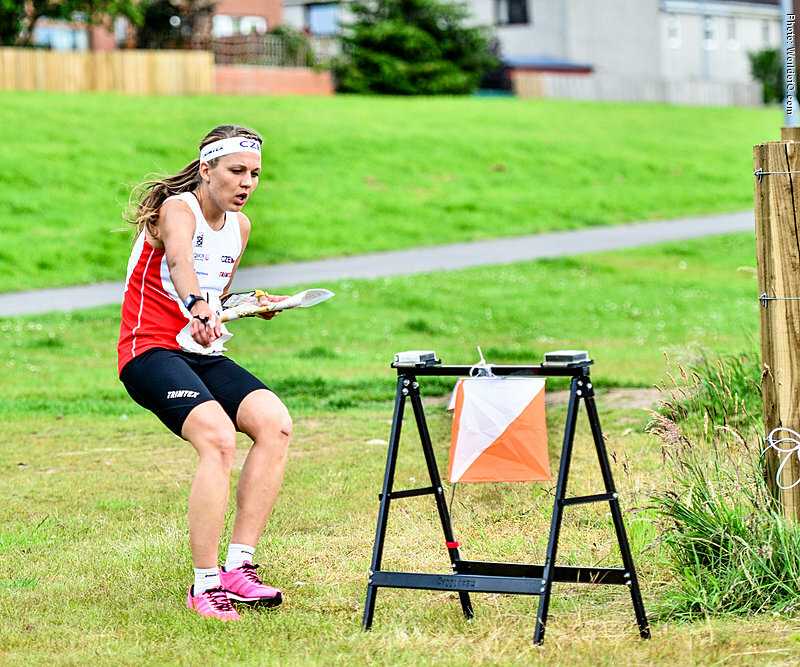 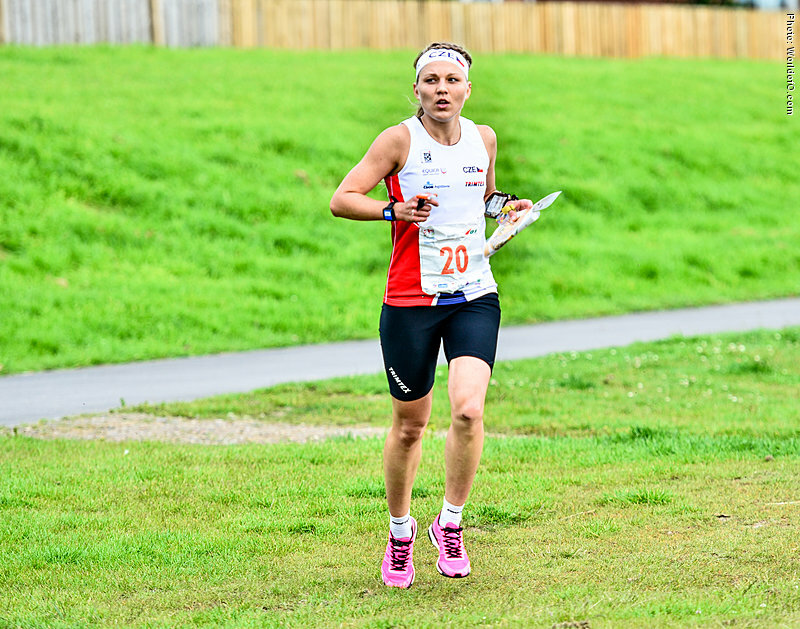 Jana Knapova's best result as of June 2017 is the 9th place from WOC Middle 2015 in Inverness, Scotland. 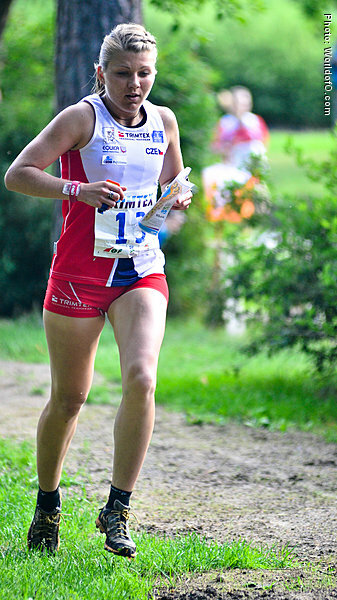 She also has a 12th place at the Sprint from the same championships. 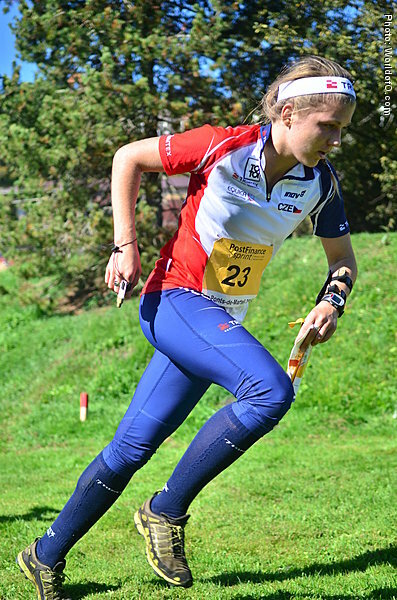 Jana Knapova (96 times) .